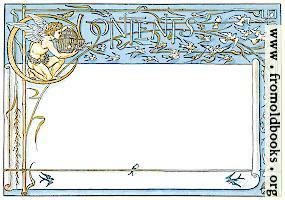 Words and pictures from “Pan Pipes” by Theo Marzials, set to pictures by Walter Crane; engraved and printed in colours by Edmund Evans. London: George Routledge and sons, 1883. 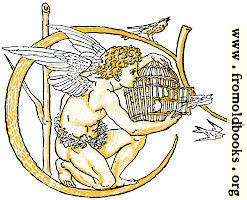 The illustrations by Walter Crane are out of copyright. I bought the book from Steven Temple Books between St Catherine’s and Port Colborne, Ontario, in September 2015.